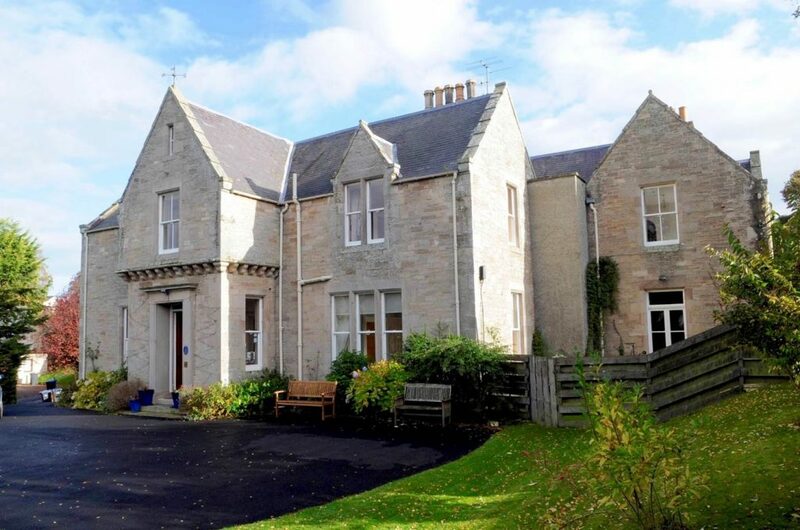 Allerton Guest House and B&B is a welcoming Georgian house set in lovely gardens giving the impression that it’s in the middle of the country when, in fact, it’s just off the main A68 and only 5 minutes walk from the centre of the attractive Borders town of Jedburgh. The spacious rooms are all en suite and equipped with all modern amenities expected of a 4 star establishment. The best local produce is served at breakfast including Black Pudding from St. Boswells and Haggis and Sausages from nearby Denholm. There are some really good local pubs and restaurants and the fish and chip shop is excellent. All just a few minutes walk away.